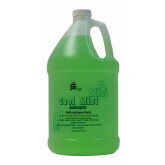 Perfect for taming high foamy products in any foot bath or shampoo unit. 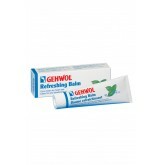 Please use as per directions. 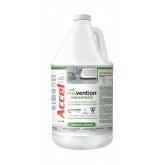 5 Minute General Virucide, Bactericide, Fungicide, Tuberculocide, 30 Second Sanitizer. 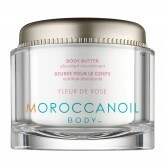 This luxurious sugar scrub is a gentle exfoliant for the hands, feet, & body. 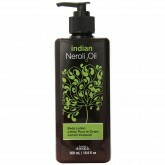 Leaves skin feeling clean and refreshed Enriched with natural extracts Skin-soothing ingredients with the fragrance of aromatic extracts Glides easily over skin Gallon size is a great value! 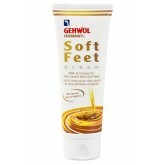 Removes excess oil, dirt and make up that soap and water leave behind.Soothes skin discomfort caused by sunburn and windburns.Relieves minor cutes, burns, scratches and abrasions. 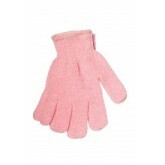 Exfoliating gloves; one size; assorted colors. 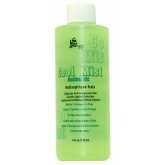 Jumbo mesh body sponge; assorted colors. 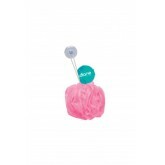 Mesh body sponge with suction cup; assorted colors. Gehwol Emulsion creates a smooth film on the skin, which makes massaging a luxurious experience. 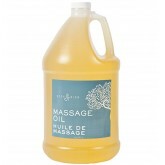 Natural essential oils from rosemary, lavender, and peppermint revitalize and stimulate circulation and provide a long-lasting deodorizing effect. 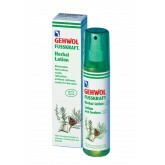 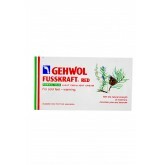 Gehwol Foot Powder keeps your feet dry, smooth, and odourless. 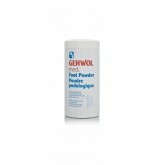 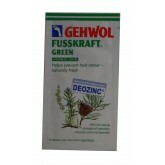 The special powder with the disinfectant Gehwol active ingredients prevents athlete's foot. 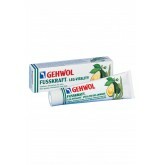 Gehwol Foot Powder has a fresh and clean scent. 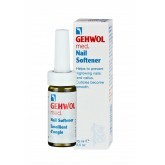 Recommend: sprinkling Gehwol Foot Powder in your socks. 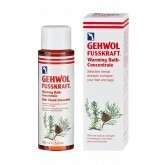 Fusskraft Herbal Lotion cools and refreshes tired feet, softens calluses, and prevents and athlete's foot and itching of the skin. 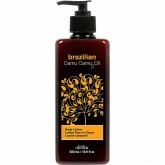 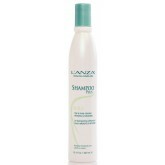 Moisturizes, revitalizes, protects and is easily absorbed. 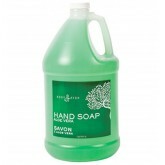 For daily use and intensive care of your hands. 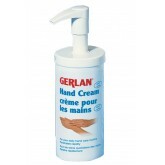 Gerlan Hand cream consists of a special combination of ingredients including aloe Vera, jojoba oil, tapioca starch and urea for the intensive care and protection of overstrained hands. For fragile finger- and toenails and to support the reparative treatment of nail mycosis. 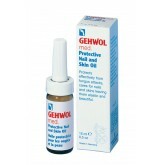 Promotes nail growth. 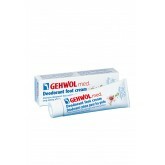 Gehwol Med Deodorant Foot Cream is based on calring jojoba oil and aloe vera and contains a new, highly effective combination of manuka oil and active zinc oxides for the long-lasting elimination of strong foot odor. 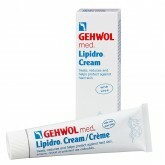 Med Lipidro Cream for dry feet contains precious ingredients such as sea buckthorn oil, avocado oil and urea combined with algae extract to soothe and moisturize dry, sensitive skin. 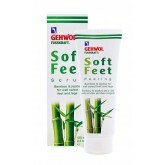 Daily use helps to protect against foot odor, fungal infections and inflammation. 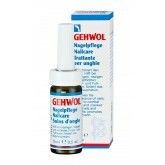 Suitable for Diabetics. 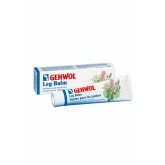 Prevents ingrown toenails and strong cornifications. 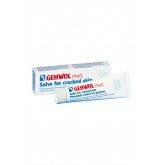 Makes cuticles elastic. 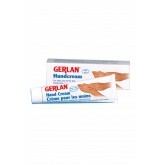 Quickly and carefully softens cornification. 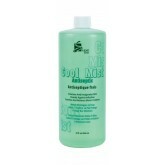 Alleviates discomfort with ingrown toenails. 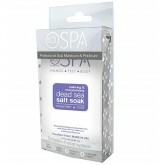 The painful pressure of the nail bed is eliminated. 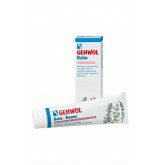 A caring ointment for the treatment of heavily callused, brittle, dry and rough skin, it contains an effective combination of natural essential oils, the skin-caring vitamin panthenol, and the anti-inflammatory chamomile component bisabolene. 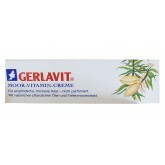 Gehwol Gerlavit Moor-Vitamin Cream is great for sensitive and dehydrated skin. 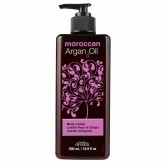 This non-perfumed formula is filled with natural vegetable oils, peat extracts, wheat germ and avocado to prevent wrinkles and counteract premature aging. 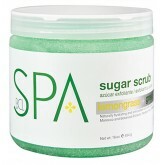 The scrub includes Avocado Oil, Jojoba Wax and Honey extract for perfectly smooth skin on the legs and feet. 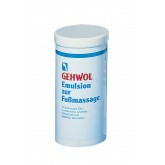 It exfoliates the skin and removes dead skin cells effectively with Sugar Crystals and Bamboo Granulate. Botanically enriched, cleansing body wash. Real men don’t use bar soap, they use body wash. Later up with this refreshing cleanser at the start or finish of every day.